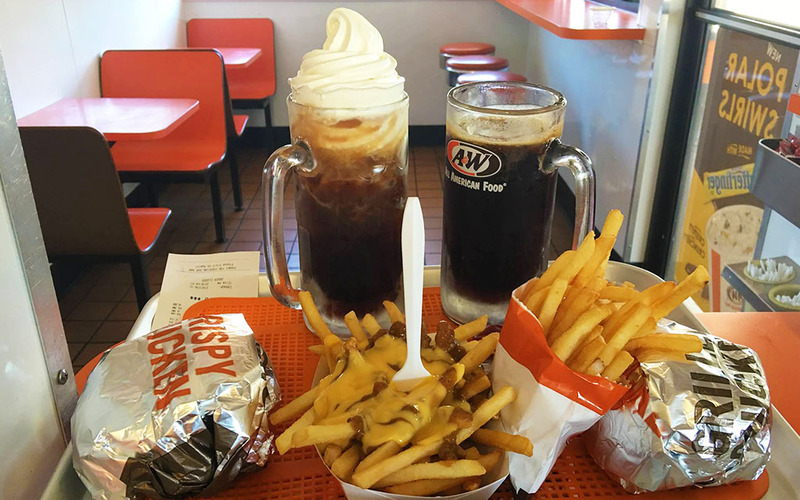 A&W is making a comeback to Singapore! This just in! 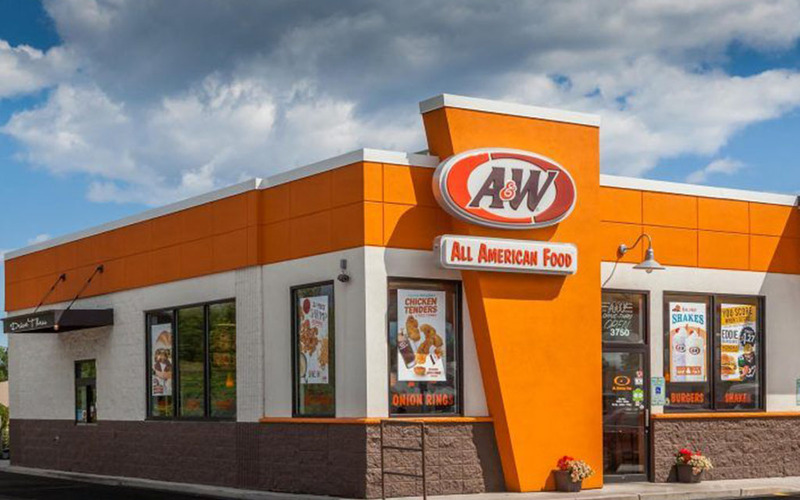 A&W is coming back to Singapore with promises to be even bigger and better. A&W – which stands for “Allen and Wright”, was the first fast-food chain to be opened in Singapore during the 60’s and was a crowd favourite for kids growing up at the time. Popular dishes such as their root beer float, curly fries and coney dogs became an instant hit and a must-visit for all families during the weekends. Since it’s departure from our shores, Singaporeans of all ages have been looking back with nostalgia on the American fast food chain. The fast food giant first made waves in Singapore with their revolutionary root beer float, curly fries and Coney dogs and we’re pleased to announce that they will be returning to our shores in 2018! CEO Kevin Bazner said the brand is set to open 30 to 40 new restaurants a year between Indonesia, Thailand, Malaysia and Singapore. The popular fast-food chain opened its first outlet in Singapore at Dunearn Road in 1966, even before this country saw anything like KFC or McDonalds, which opened their first stores in Singapore in 1977 and 1979 respectively. Also America’s oldest franchise restaurant chain, the fast-food legend introduced Singaporeans to their first drive-thru experience at Bukit Timah Road in 1970. You’ve probably heard your parents lamenting over how the fast-food chain shut down all their outlets in Singapore in 2003 so grab your phones and spread the good news! A&W is coming back!